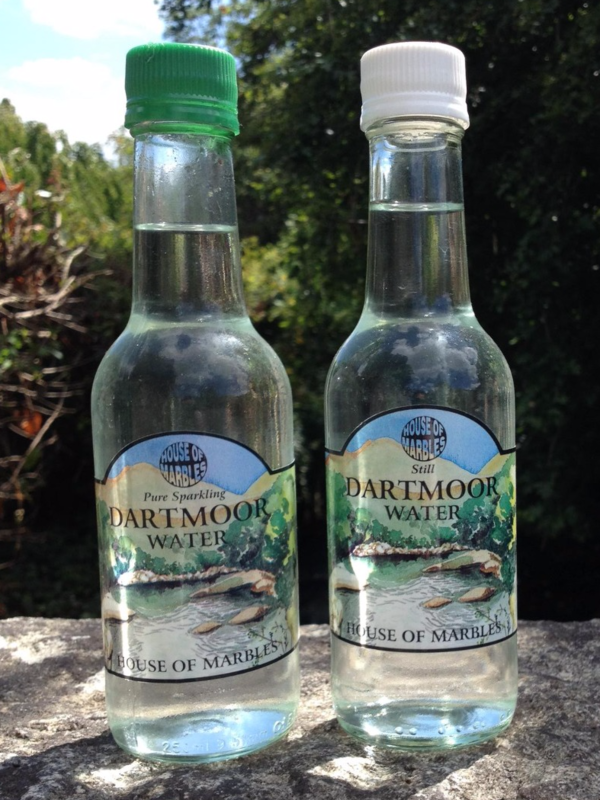 Pure Dartmoor water in your own labelled bottle is a fantastic and effective way to promote your business. 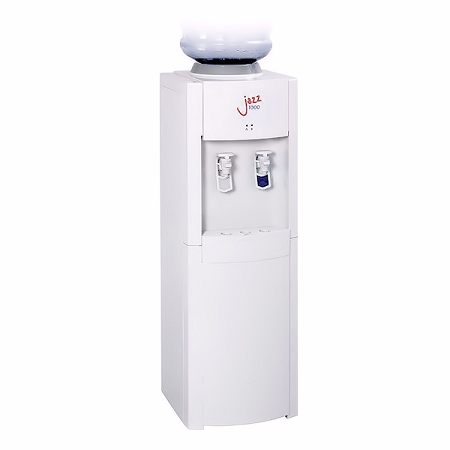 Promotional bottled water is proven to be an effective tool to promote brand awareness. 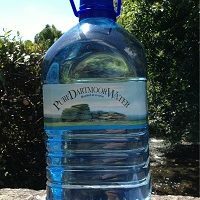 Why is your Own labelled water so effective? 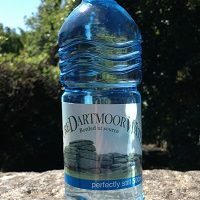 By combining your logo with a bottled filled with Pure Dartmoor Water, you give your organisation a unique way for your clients to remember you and promote your business. 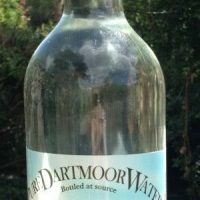 Glass bottles can be returned for reuse. Please contact us for further information and prices for this service.